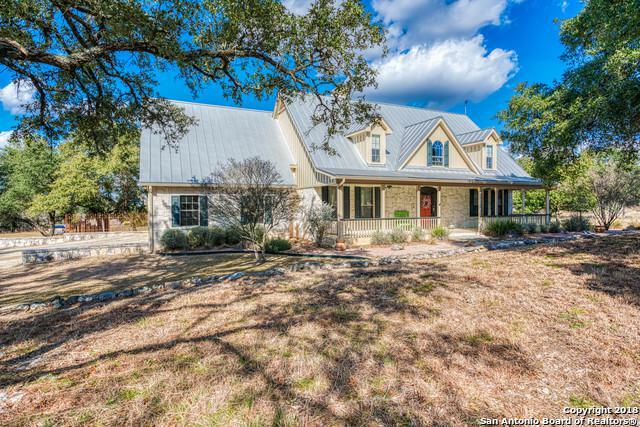 Custom hill country beauty on 5 acres in Boerne school district. 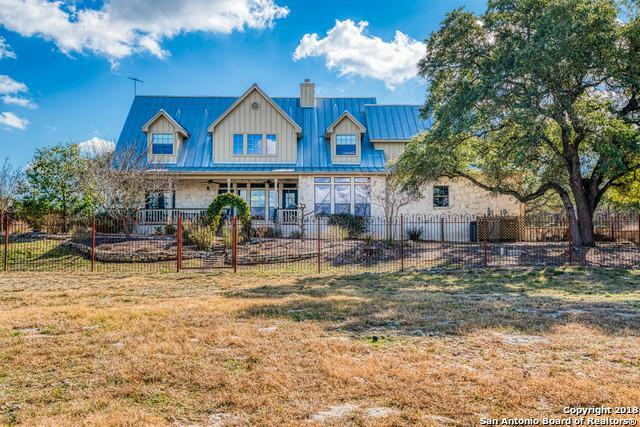 4 bedrooms, 3.5 bath plus TWO metal barns/shop. 1800 sf enclosed and 1500 sf. Front and back patios with beautiful landscaping. Custom built ins, soaring ceiling, amazing natural light, custom cabinets, and granite countertops. Master suite is downstairs with entry to the backporch, perfect for taking in the beautiful sunsets. 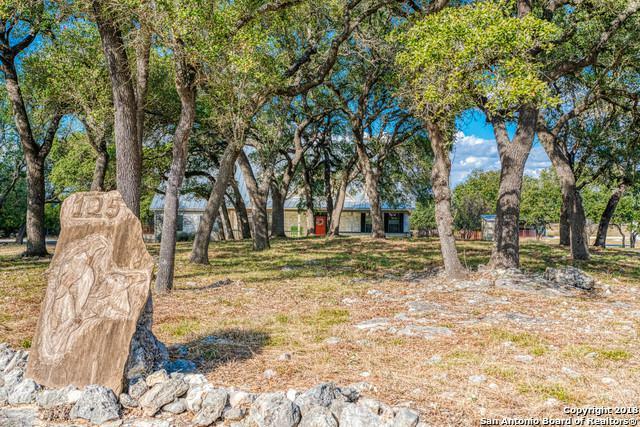 Enjoy access to the Guadalupe river and plenty of room for animals. The perfect set-up. Hidden safe room in garage. 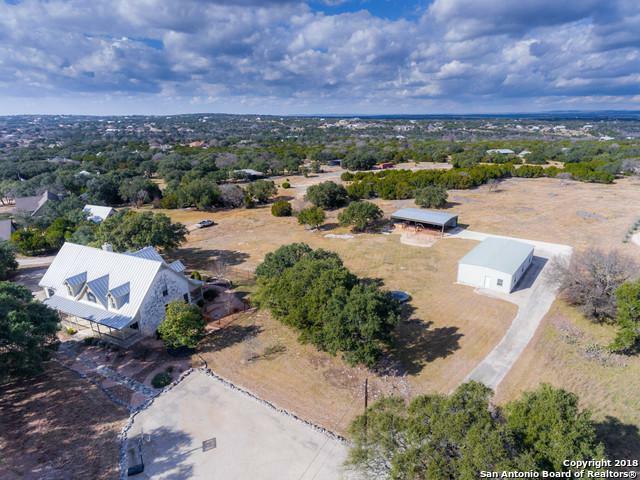 Listing provided courtesy of Danni Springfield of Keller Williams Legacy.